Blind and partially sighted patients who seek emergency medical help will now be able to verify the identity of crews before inviting them into their homes. 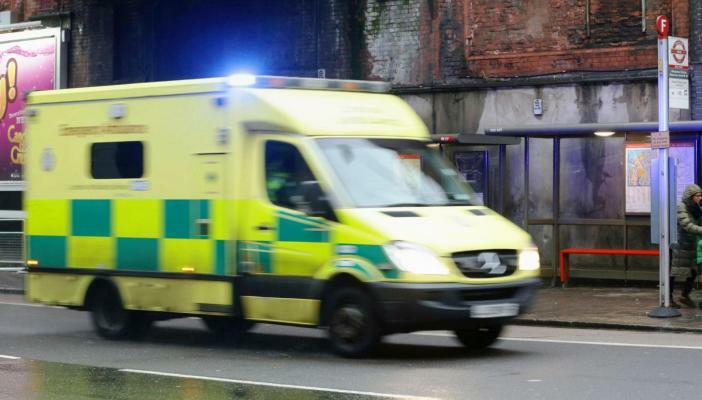 RNIB has worked with the London Ambulance Service to introduce a safer scheme when sending response crews to calls from blind and partially sighted people. The idea came from Mr Dean Buttery, an ambulance crew member who experienced an incident when off duty with a distressed elderly blind man who needed help. Blind and partially sighted people who require assistance from the London Ambulance Service, can ask medics for their unique code, which can then be checked over the phone if the person calls the emergency operations centre. Michael Page, RNIB’s New Business Manager, said: “We’re pleased to be working with the London Ambulance Service to improve accessibility for blind and partially sighted people across a number of areas.